Create an account to receive and print coupons towards your next French's purchases. - French's Spicy Brown or Horseradish Mustard & more. Note: You Need to open an account to view the coupons. As a member of the French's community, you will have the ability to rate and review recipes, print coupons, and receive special offers. $1.00 off when you buy any 2 5oz or larger French’s Crispy Fried Onions or French’s Crispy Jalapeños. 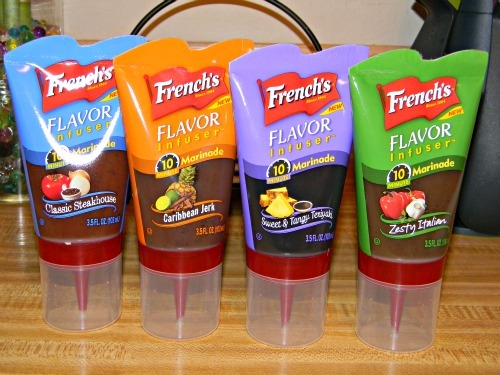 - $0.50 off any 1 French’s Ketchup 20oz or 32oz (Available at Walmart). - $0.75 off French's any one French’s Classic Yellow Spicy Mustard.